Brand new issue, unread, unused copy. Item is a brand new subscription issue magazine in original mint condition with subscriber-printed label. Subscriber’s name is carefully covered with new blank label for privacy. See photo for depiction. This item is fully complete with fragrance card sample pages and new subscription cards when applicable. Plus an exclusive excerpt from her memoir. Women in Hollywood Issue. Also features Dakota Johnson, Alicia Vikander. Brand New. Slightly damaged front cover. (Smugged prints on cover and tear on binding. See photo for depiction. 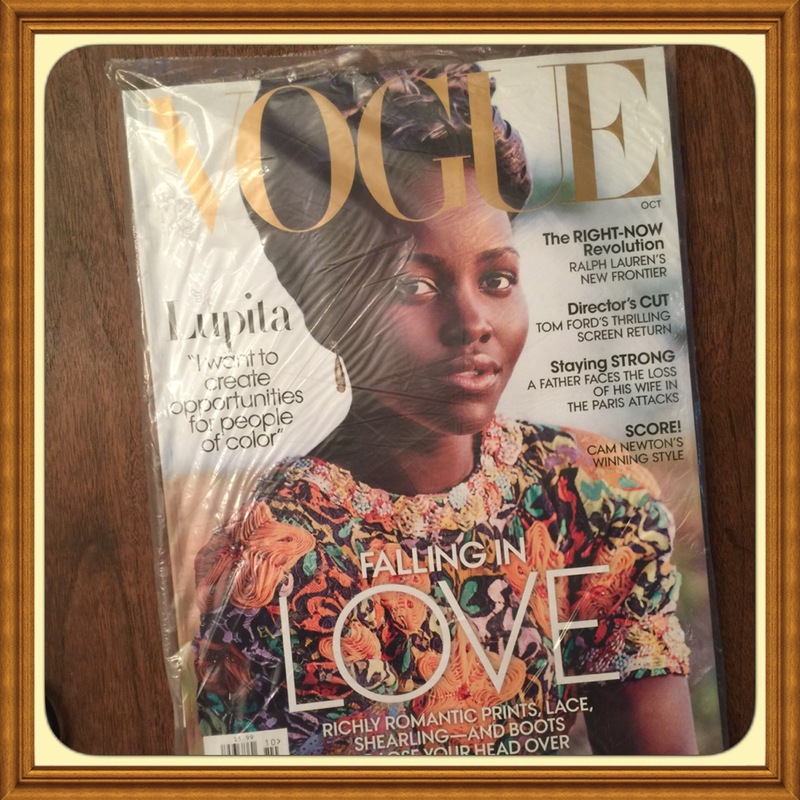 Please note this issue is a new subscription copy in with no label. 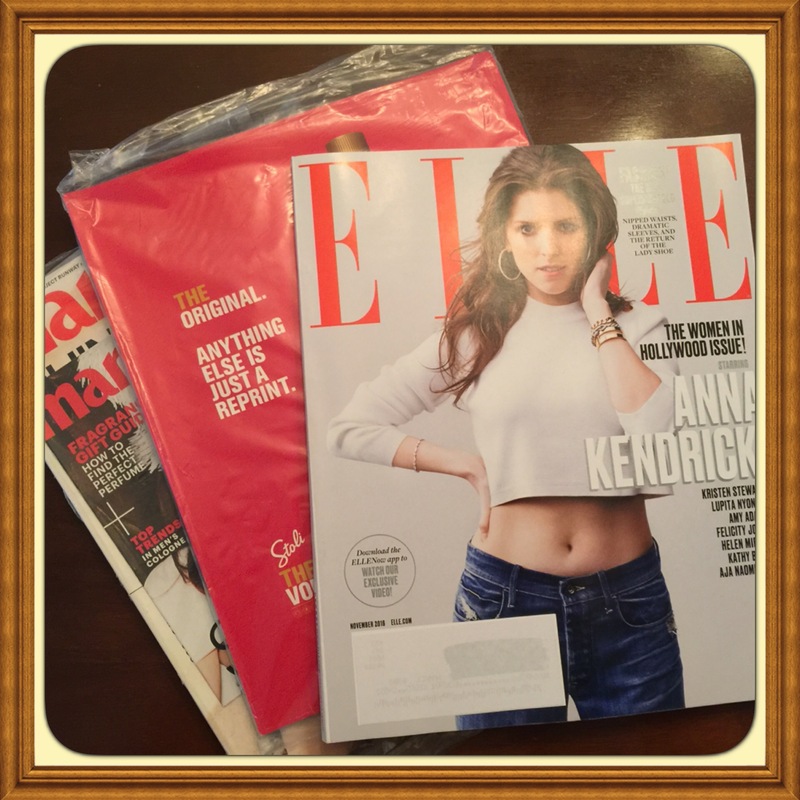 New issue packaged in a cellophane envelope. Please note this issue front cover slightly damaged. Not suitable as a collectible. This item is packaged with a cellophane envelope as a keepsake for your enjoyment, collection, and added protection. Brand New. This item is packaged with a cellophane envelope as a keepsake collectible for your enjoyment, collection, and added protection. 5. Also includes a free issue of Parade Magazine featuring Amy Schumer. These issues are perfect for SHAY MITCHELL fans and suitable as collectibles. 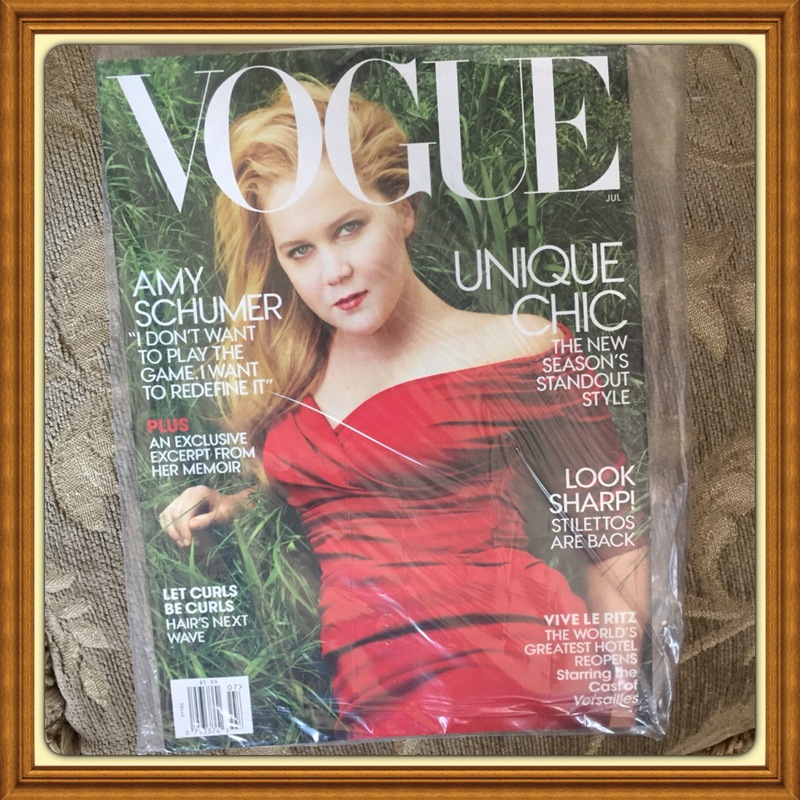 Author justmystyleboutiquesPosted on February 24, 2018 Categories Bundled Magazine Sets, Elle, Marie Claire, Vanity Fair, VogueTags AMY SCHUMER Magazines Elle, back issue, Bone Thugs-N-HarmonySealed, Brand New, Brand New Issues, buy this item now, Collectible, free shipping, Keepsake, Marie Claire Magazine August 2016 Amy Schumer Meet the Real Amy Schumer, Vanity Fair Magazines, Vogue Magazine July 2016 Unique Chic. 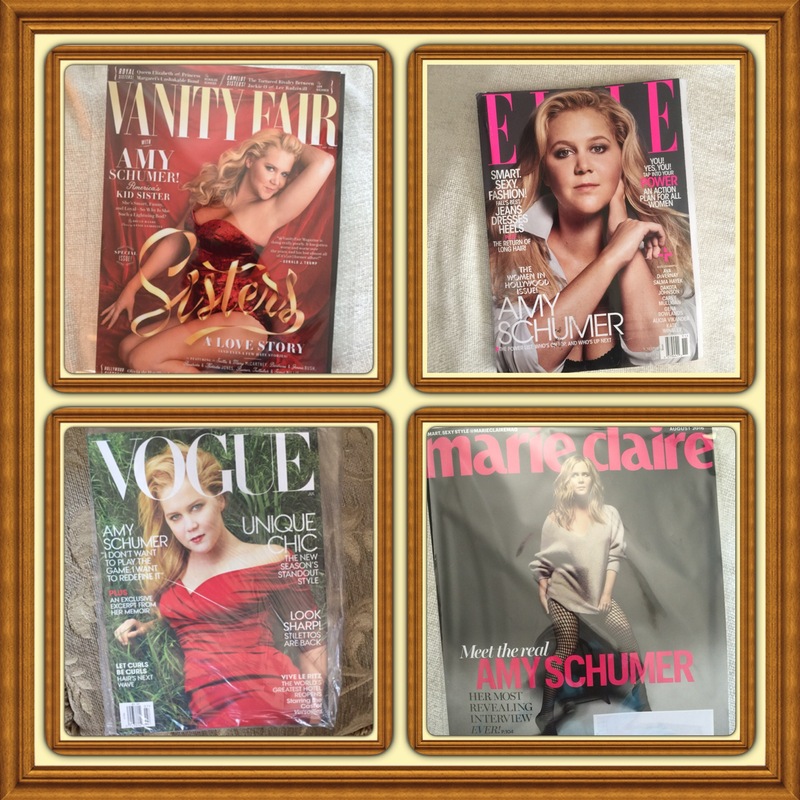 The Season's Standout Style Amy Schumer. Brand new. Item is a brand new subscription issue magazine in with subscriber-printed label. Subscriber’s name is carefully covered with new blank label for privacy. See photo for depiction. This item is fully complete with fragrance card sample pages and new subscription cards when applicable. This item is packaged with a cellophane envelope as a keepsake collectible for your enjoyment, collection, and added protection. 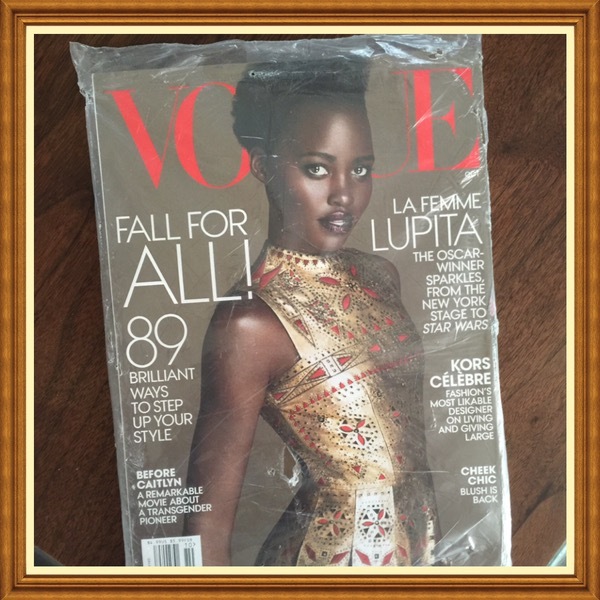 These issues are perfect for MARGOT ROBBIE fans and suitable as collectibles. Brand new, sealed by publisher with exception of slight cut and resealed to remove address card for subscriber privacy. This item is fully complete with fragrance card sample pages and new subscription cards when applicable. Item is a brand new subscription issue magazine in original mint condition with subscriber-printed label. Subscriber’s name is carefully covered with new blank label for privacy. This item is fully complete with fragrance card sample pages and new subscription cards when applicable. See photo for depiction. These issues are perfect for ROONEY MARA fans and suitable as collectibles. Sealed! No labels. Mint Condition. No issues. These issues are perfect for KATE MCKINNON fans and suitable as collectibles. Fully sealed by publisher. This item is fully complete with fragrance card sample pages and new subscription cards when applicable. Please note this issue is a new subscription copy in original mint condition with subscriber-printed label. Subscriber’s name is carefully covered with new blank label for privacy. See photo for depiction. This item is fully complete with fragrance card sample pages and new subscription cards when applicable. This item is packaged with a cellophane envelope as a keepsake collectible for your enjoyment, collection, and added protection.